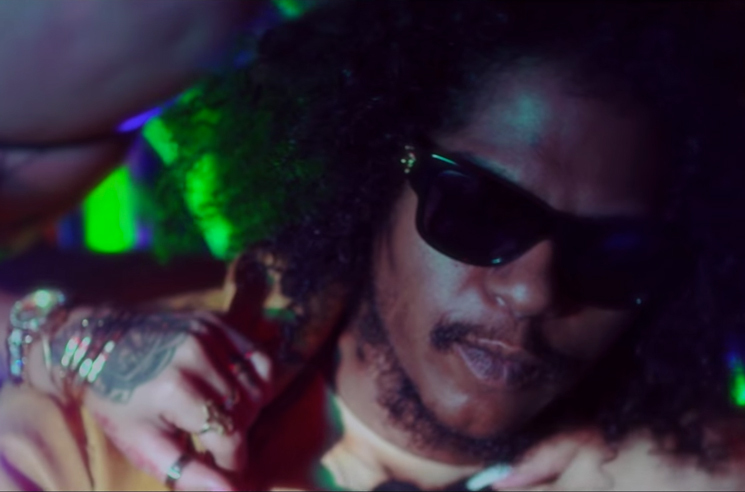 Ab-Soul got his long-awaited third LP Do What Thou Wilt out before 2016 came to a close and has picked up where he left off on his steady stream of music video releases with a clip for "Womanogamy." The clip opens with Soulo rolling up to the club in a fancy car, cutting the line for an evening of festivities with scantily clad women (there are some NSFW angles, don't say we didn't warn you.) Those left outside go to great lengths to get in, with one even dressing up like Ab-Soul himself. Do What Thou Wilt is out now through Top Dawg Entertainment. Watch the video for "Womanogamy" in the player below.